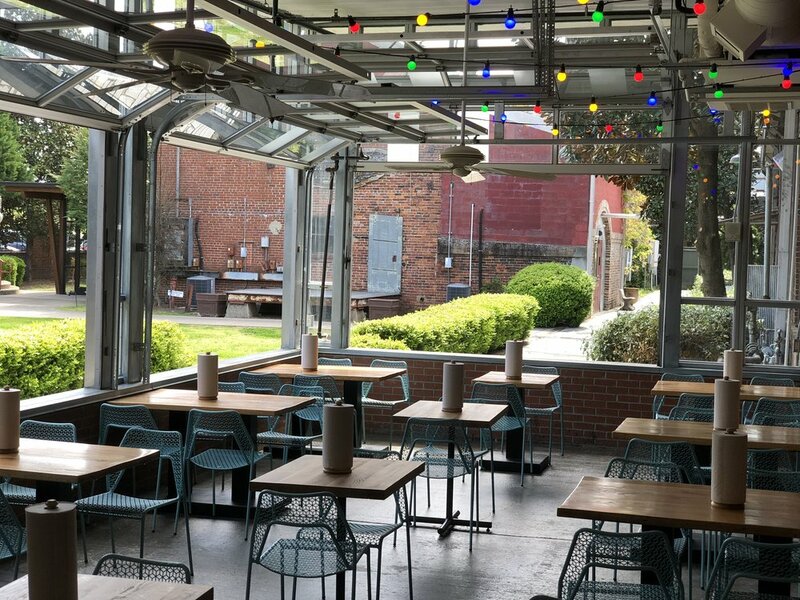 Located in the Factory at Franklin, Mojo's Tacos is a fresh and innovative taco shop with a Tennessee twist. 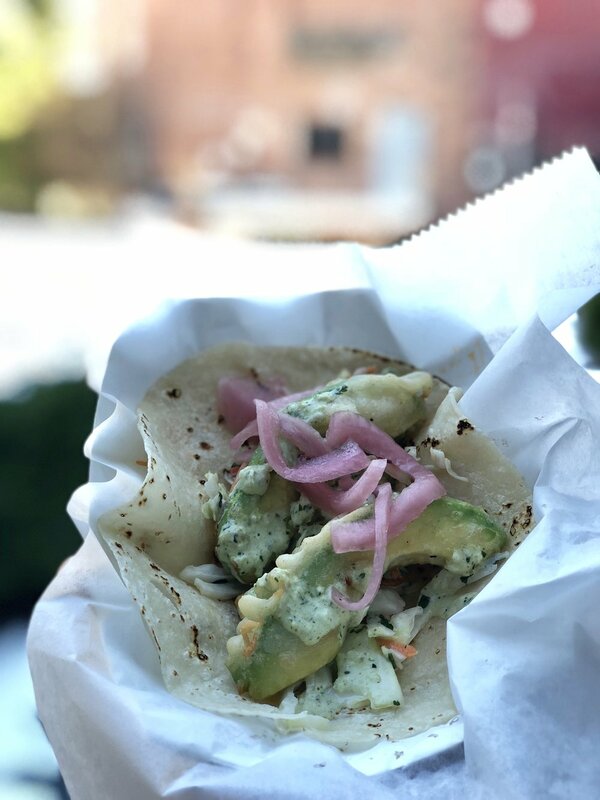 Warm tortillas just off the plancha, chef-driven recipes, a full selection of craft tequilas and beers from local brewers... these are just a few of the Mojo’s hallmarks that we’re proud to share with middle Tennessee residents and visitors. 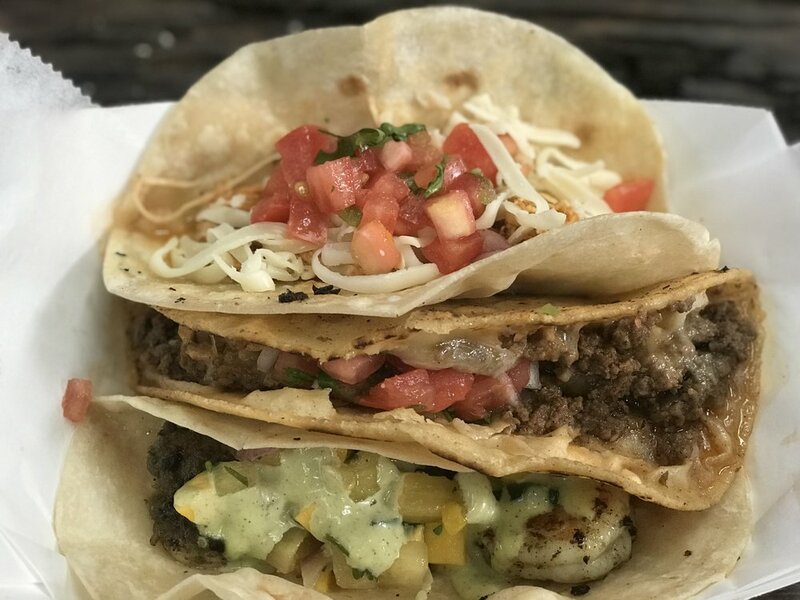 If you like slow-smoked brisket, chicken, seafood, or pork in your tacos, our in-house smoker won’t disappoint. 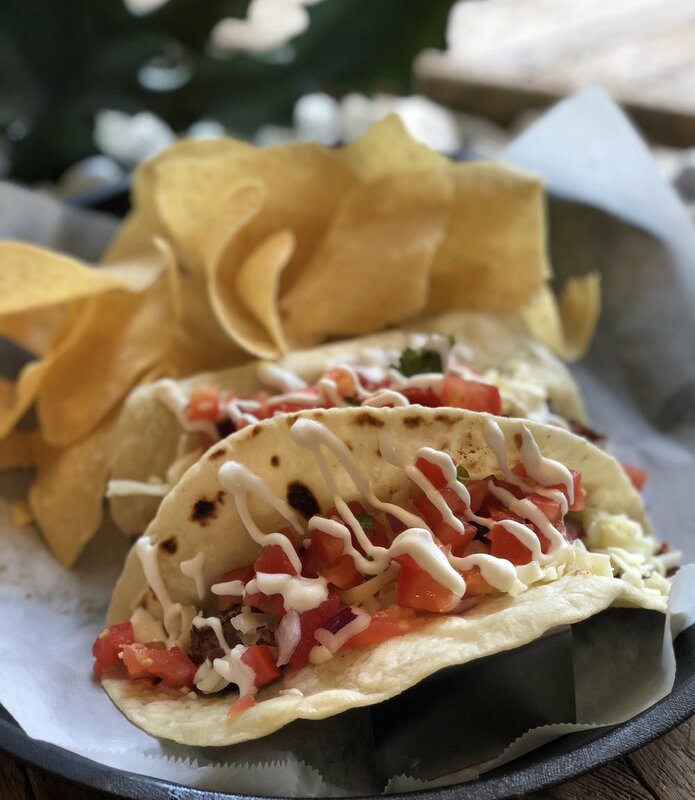 As a fast-casual, quick-serve restaurant, we do not take reservations, but we firmly believe that our tacos are worth the wait. Join us for happy hour from 3-6p Monday - Friday!